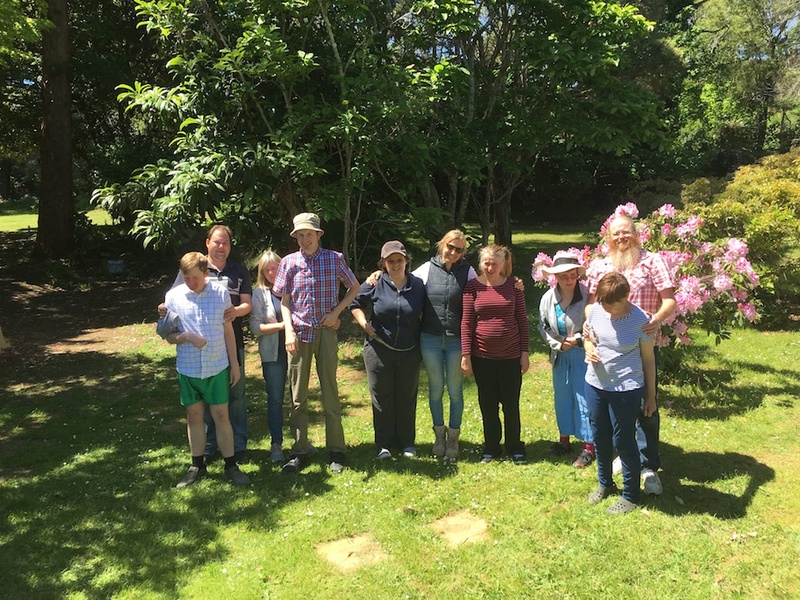 Yarra Valley ECOSS is a community organisation committed to ecological and social sustainability, located on 7.4 hectares of beautiful land in the Yarra Valley 50 km east of Melbourne. ECOSS is about providing opportunities for people to express their sustainable ideas and creative skills through various programs and projects. 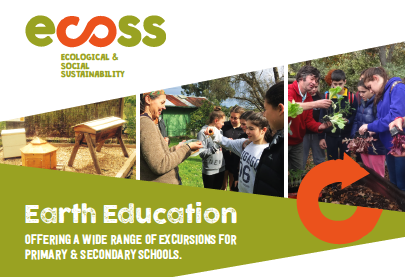 ECOSS have a learning component which is delivered through partnerships with education institutions and community groups. As a membership-based organisation ECOSS needs a strong base to support its activities and guide its development. 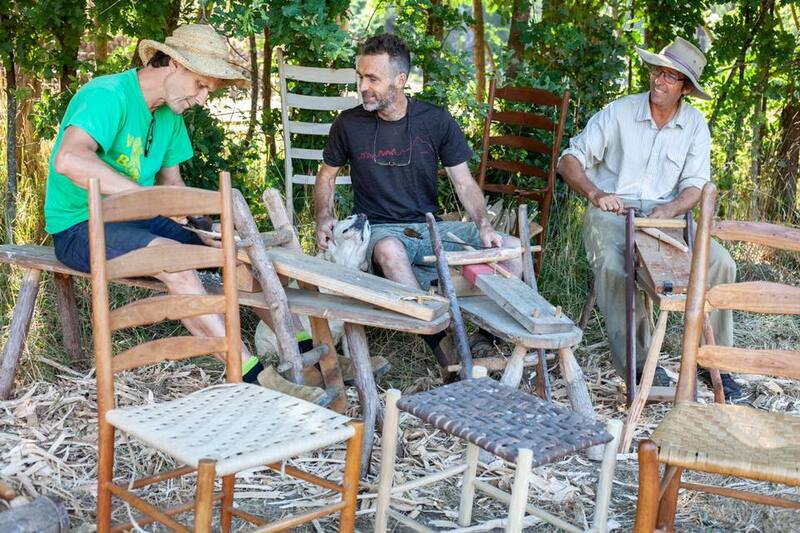 If you are interested in helping to develop sustainable living solutions for the Yarra Valley community we encourage you to join up as a financial member. 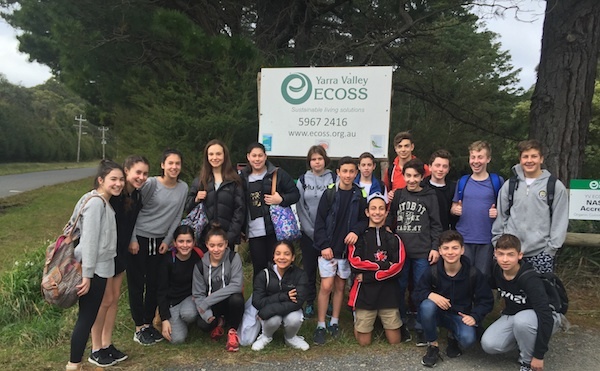 Yarra Valley ECOSS Inc. is a not-for-profit association incorporated in Victoria under the Associations Incorporation Reform Act of 2012, originally incorporated in 2007 as the Upper Yarra Community Environment Park. 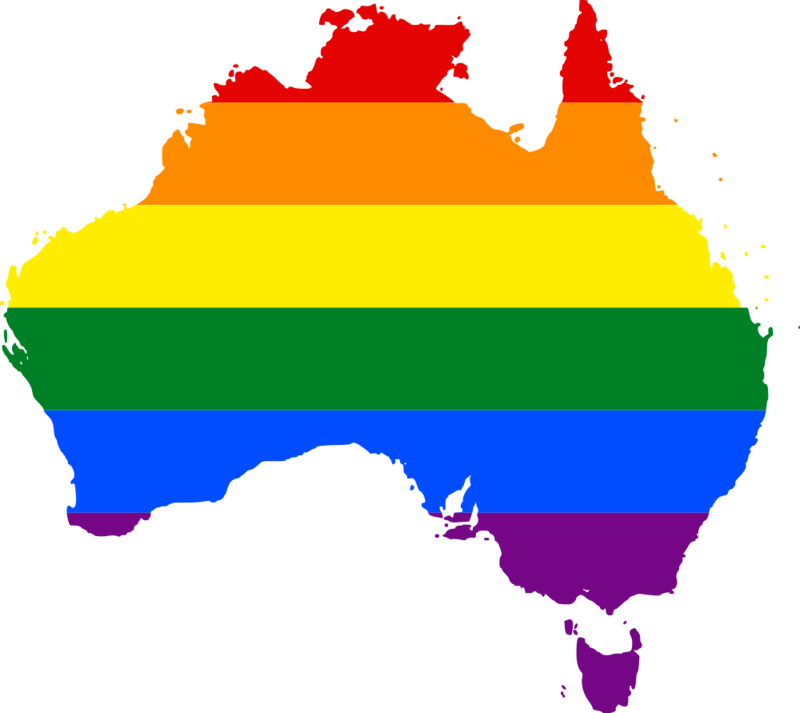 We are LGBTQI and cultural diversity friendly. 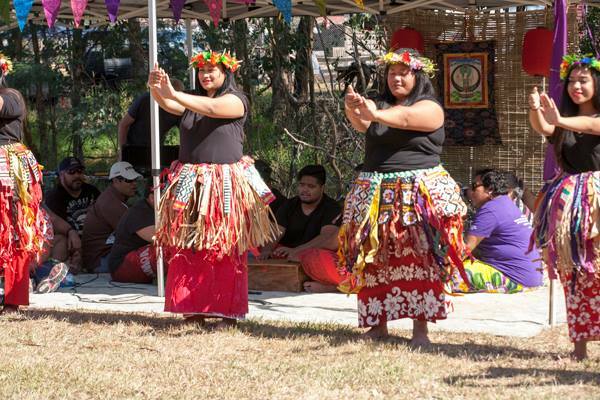 ECOSS Hosts numerous cultural and environmental events for all ages throughout the year. ECOSS runs a facilitated program that focuses on creative nature based projects for people living with disabilities. 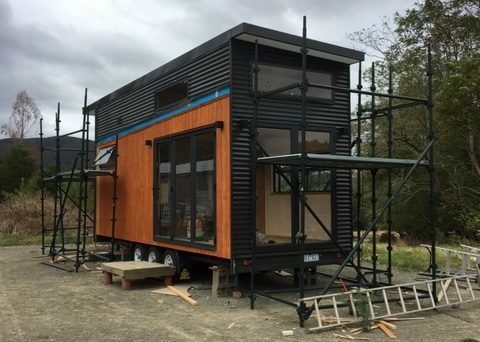 Tinyhouse2go was set up by four friends – a builder, a designer, a cabinet maker and a business man. Together their skills and expertise is leading to exciting steps forwards in tiny house design and usability. Set in the Yarra Valley east of Melbourne, our tiny houses can be delivered anywhere Australia wide. Afterall, they are a tiny house to go! 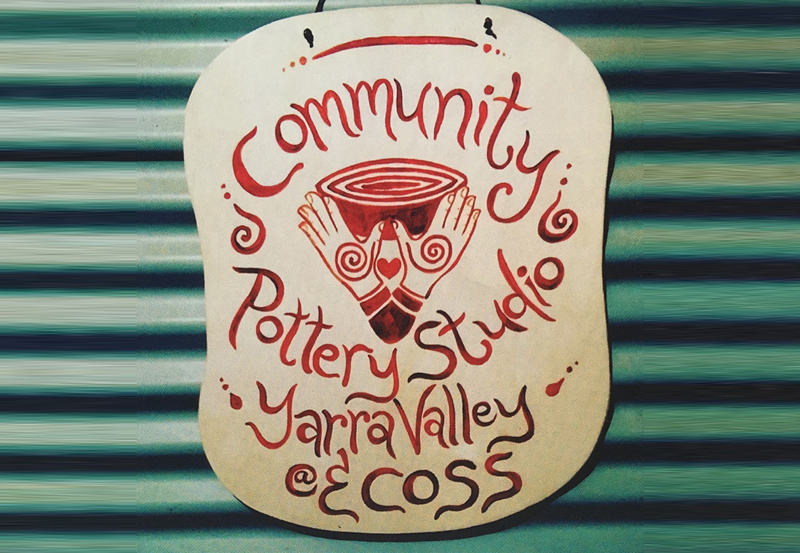 Community Pottery Studio Yarra Valley is a not for profit venture by community for community co-locating at ECOSS. 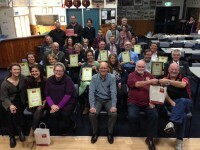 It is being made possible through generous donations, grants, local volunteers and ECOSS. 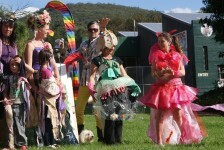 Recycled Fashion Parade at Ecotopia. A big thankyou to UYCE, Warburton and Yarra Junction Community Banks for your sponsorship towards Ecotopia Junction Festival 2015. We are very grateful for all your support over the years towards our endeavours.